Silk Street Swing are delighted to have been asked to play at the opening of a brand new 4D cinema at Paultons Family Theme Park in The New Forest! The band are excited to lend their lively and cheerful sound at the launch of this exciting new interactive attraction, and several members of the band will be travelling to Hampshire on Saturday 23rd March for the grand opening at 9am. 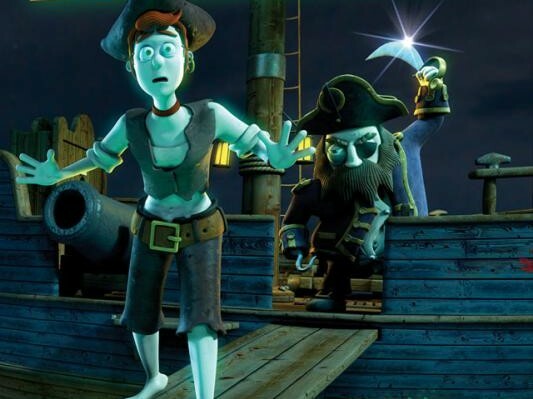 The event will celebrate a brand new, state of the art 4D effects cinema with 150 seats, opening with a exciting Pirate themed adventure, complete with spooky mist, sea spray and other brilliant sense-effects! The outside of the cinema will be Art Deco themed, so Paultons Family Theme Park have chosen the classic sounds of Silk Street Swing to give a classy, stylish feel to their grand opening. Here at Silk Street Swing, grand openings are a bit of a speciality for us. We have a long history of creating a special atmosphere at launch events with our band of professional musicians who play the best in classic jazz and swing. In addition, we always aim to offer a bespoke and friendly service while remaining cost effective. We are an affordable swing band. With a wide selection of band line-ups and an ever growing list of customer testimonials, this website should contain all you need to know about booking Silk Street Swing for your event or opening. If you have a question or want to discuss your exact requirements, please get in touch as we will always be delighted to help you. Take a look at our song list or listen to us live on our videos page to see what we can add to your next event. For a sneak preview of how the new 4D Cinema is coming along, please visit the Paultons Family Theme Park blog. To hire Silk Street Swing as an affordable swing band for your grand opening, please contact us today!